Boosts skin’s immunity against free radicals and bacteria whilst revitalizing the skin by stimulating regeneration on a cellular level. Suited to sensitive, irritated, congested, dehydrated and prematurely aging skin. Continual, sustained hydrating effect throughout the day to revitalize and restore skin’s luminosity. Suited to normal to dry/dehydrated skin. Reduces key signs of aging by stimulating collagen production for firmer, wrinkle-free skin and a brighter complexion. Suited to hyper-pigmentation, post acne scarring, uneven skin tone & aging skin. A nourishing concentrate that rapidly and thoroughly infuses skin with Vitamin C to moisturize and soothe dry, sensitive skin. Skin renewal is boosted for a brighter; even skin tone and a youthful complexion. Suited to dry, sensitive skin as well as acne-prone, couperous and rosacea skin conditions. 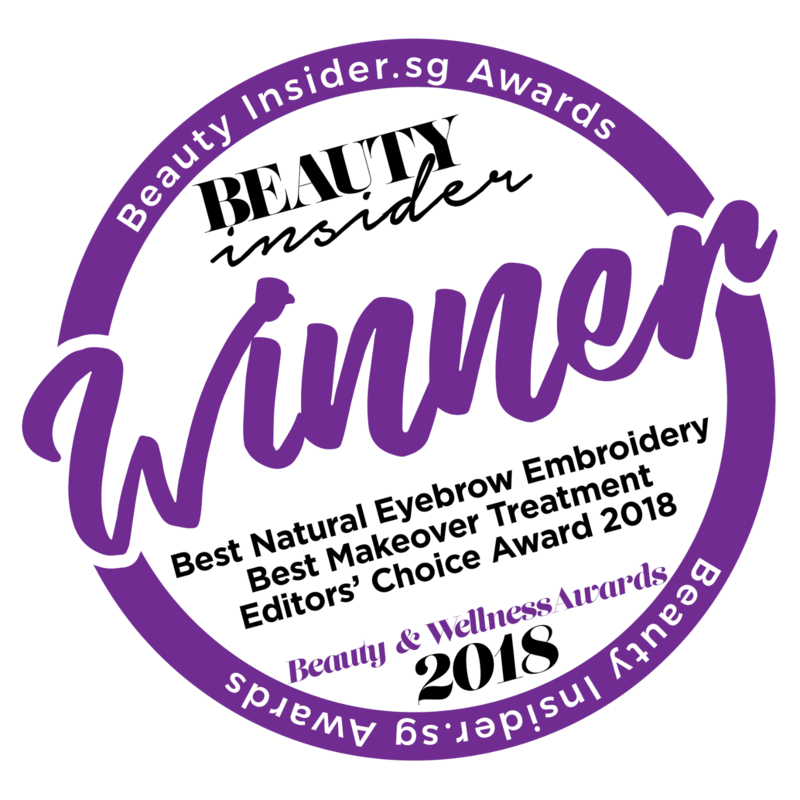 Browtisan is Singapore’s first premium clinical standard brow salon, specializing in eyebrow embroidery techniques and eyelash extensions and other aesthetic facial grooming services. @ 2017 Browtisan. All Rights Reserved.